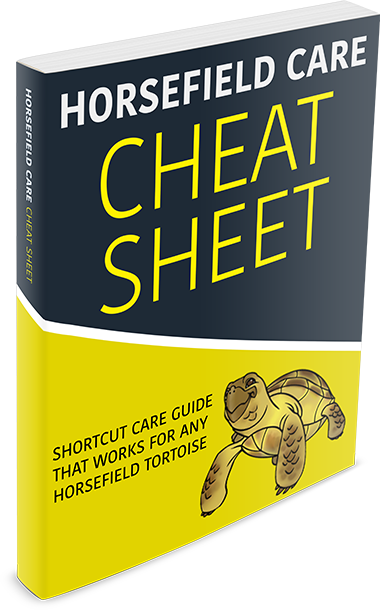 1.1 What Do Horsefield Tortoises Eat? This is a crucial component to having your pet be the happiest and healthiest possible. Following proper guidelines is so important because there is much room for errors that can be very impactful. They are herbivores and browsers in the wild. Browsers are animals that eat mainly leafy greens and berries. Horsefields also eat mushrooms, insects and carrion in the wild. It is impossible for us to replicate exactly what they eat in the wild because it is based of their Mediterranean homeland and its seasons. Our goal is to get as close to that as we can. This takes effort and is not as easy as other pets but having an awesome pet Horsefield is worth it and a lot of fun! Most of the food we will be feeding him are based around green leaves and edible flowers. In addition, they need a diet high in calcium and fiber and low in protein. Calcium and fiber is important in their diet. Having a variety of food (as much as possible) is important to being healthy. Do not get in the routine of feeding them the same thing everyday. 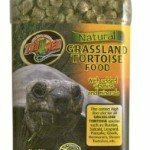 What Do Horsefield Tortoises Eat? They get a good amount of their water from food but you still need to provide water regularly. You can have a shallow bowl of water in their area for them to drink when ever they need to. 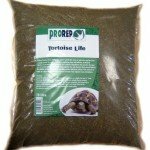 The other option, if it resonates with you, is to put your tortoise in slightly warm water that is chin deep every 2-3 days. When you do this they usually go to the bathroom in the water. This way, especially in indoor housing, there is less clean-up. They can eat the grass, weeds, dandelions etc. in the outdoor setting with minimal supplements. Mix the variety of food this the list above and that would provide an excellent diet. Over-feeding. Only if you are keeping your pet indoors because they get less exercise and hibernate less. They can overeat and not live as long. Pesticides. Buy organic if possible. 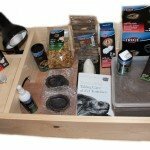 I hope this information was useful, I provide more indepth info on food including supplements and anti-nutrients as well as all other crucial areas like housing, hibernation and breeding in the mini-course, sign up below!